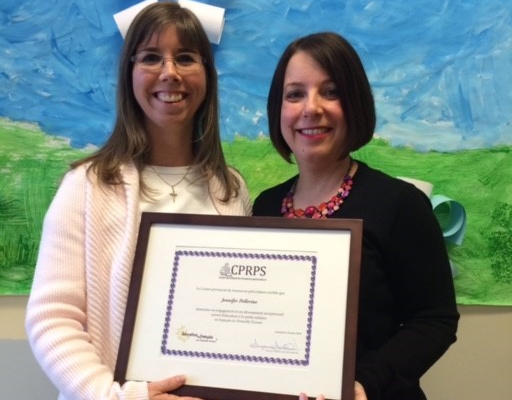 During the week of promoting French education in Nova Scotia, the Provincial Preschool Centre took the opportunity to present their annual certificate of recognition in early childhood to Jennifer Pellerine, an educator for Le Petit Voilier at the Beaubassin school in Bedford. 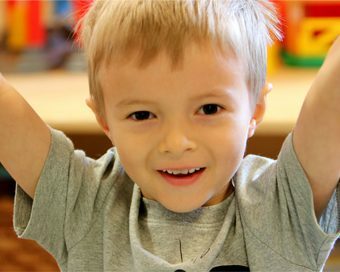 Ms. Pellerine’s application fully met the defined selection criteria: the recipient of the certificate must have worked for at least 15 years in the field of early childhood in a Nova Scotian Acadian community, is currently working as an educator in an early childhood centre, pre-kindergarten or a French-language preschool program in Nova Scotia, demonstrate a commitment to the profession by participating in training and meetings organized by the CPRPS and borrow on a regular basis resources from the CPRPS loan library. 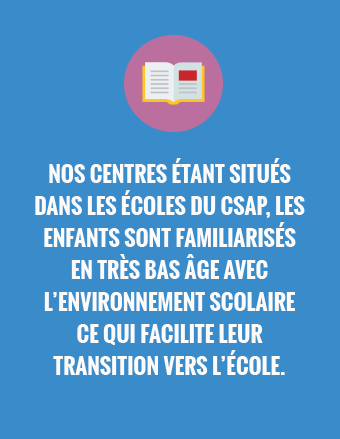 Suzanne Saulnier, Executive Director of CPRPS, explains that Ms. Pellerine often participates in the training offered by the CPRPS and is always interested in the development of the early childhood sector. Ms. Pellerine began her career in 2000 at the Petit Voilier in Beaubassin following a training in early childhood education at the Institute for Human Services Education in Truro. Ms Pellerine deserves this certificate because she has always had early childhood at heart and demonstrates great qualities of an educator devoted to her profession. Ms. Saulnier would like to congratulate her and thank her for her dedication to the early childhood sector in the Bedford area. Bravo and congratulations Jennifer!